Glasco Abstract – Glasco Abstract Inc.
We deliver the highest quality real property title services in a prompt professional manner. Glasco Abstract, Inc. provides comprehensive real property title services in the Mid-Hudson Valley, Catskills and Capital District regions of New York State. We are a policy issuing representative of Old Republic National Title Insurance Company and Westcor Land Title Insurance Company. Our experienced, knowledgeable staff prides itself on delivering the highest quality service in a prompt and professional manner. With over 30 years of experience we have handled transactions from the ordinary to the most complex. Our focus is always on accuracy and quality of service. Our knowledge and expertise can help identify and resolve title issues to ensure the best possible coverage for your clients. 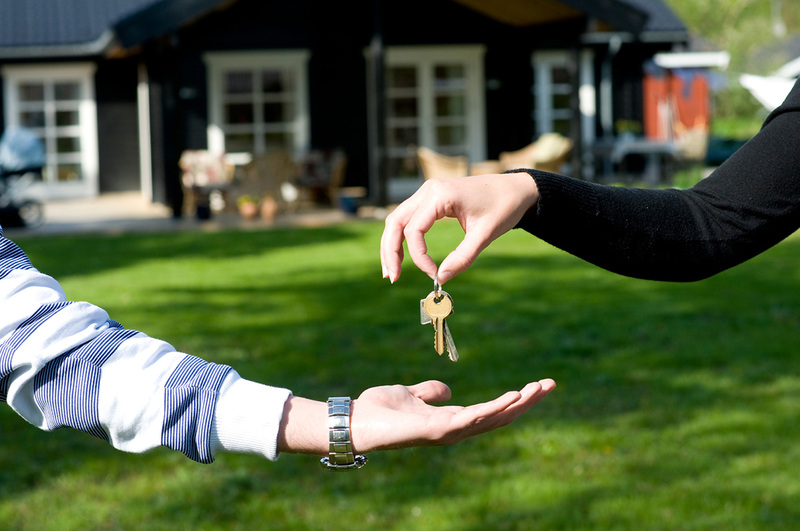 Purchasing a home can be an overwhelming experience, particularly for the first time buyer. We’re always available to answer your clients’ questions about title insurance and the importance of purchasing an Owner’s Policy to protect their investment. Although most attorneys will encourage their clients to purchase title insurance, quite often the buyers walk away from the closing table with little understanding of what they just paid for. “Title” refers to evidence of ownership and possessory rights in real property.